As part of the 2011 revival of the Dodge Challenger, Chrysler announced the fact that it will be available with an updated V6 engine. The new V6 is actually the 3.6 liter Pentastar V6 engine that’s the pride of Chrysler’s 2010 and beyond revolution. The 3.6 liter Pentastar V6 develops 305 horsepower and has a peak torque of 268 lb-ft. According to Chrysler this new engine will make the 2011 Dodge Challenger V6, more powerful, faster, more economical and more reliable than the previous version. It’s all good news but it’s not that impressive as the 2011 Dodge Challenger V6 is still trailing behind Ford’s effort and GM’s as well in the race for V6 coupes. 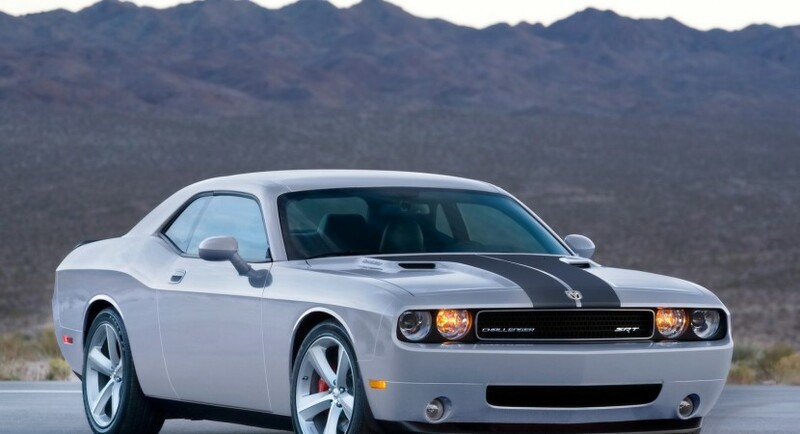 Besides the new Pentastar V6 being less impressive than that of the opposition the 2011 Dodge Challenger will have another limb shot off as it will be heavier than the 2011 Ford Mustang and the 2011 Chevrolet Camaro, both powered by the same sort of powerplant. 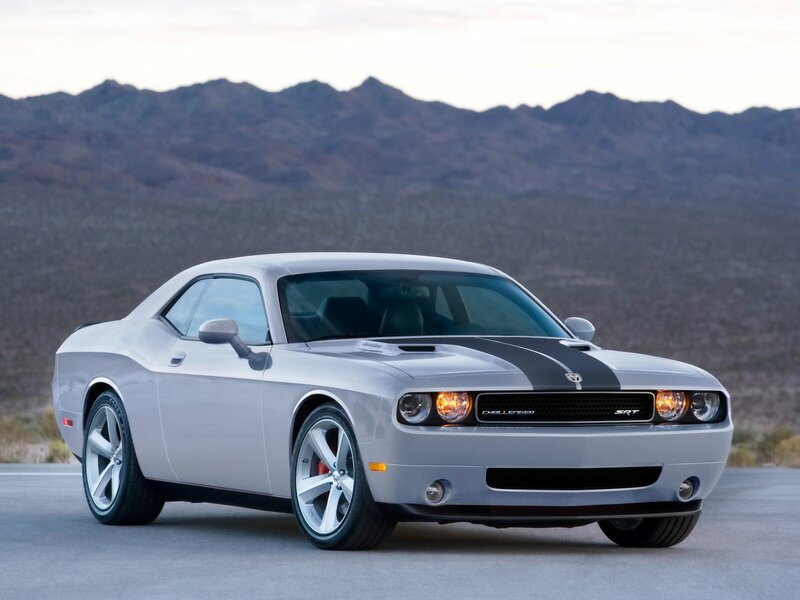 Aside the new engine, the 2011 Dodge Challenger will also receive a better gearbox, a new suspension setup, better brakes and a set of Firestone tires destined to surpass the previous offerings. The exterior look will receive minor modifications but that’s ok as the 2011 Dodge Challenger is a good looker even with 2010 skin. I was actually looking for my ford F150 truck parts until i saw your blog. Which makes ma think to sell my F150 and choose either buy a Ford Mustang or Dodge Challenger. I’m really fascinated with V6 engine what it can do and the power inside it. I wanna have it. Nice blog post! Keep it up! Interesting way of mentioning the new engine for that dodge challenger. I really like to be more enlightened about it. i am mad about dodge and wish to have one as well. Seems likely to become a high performance vehicle.